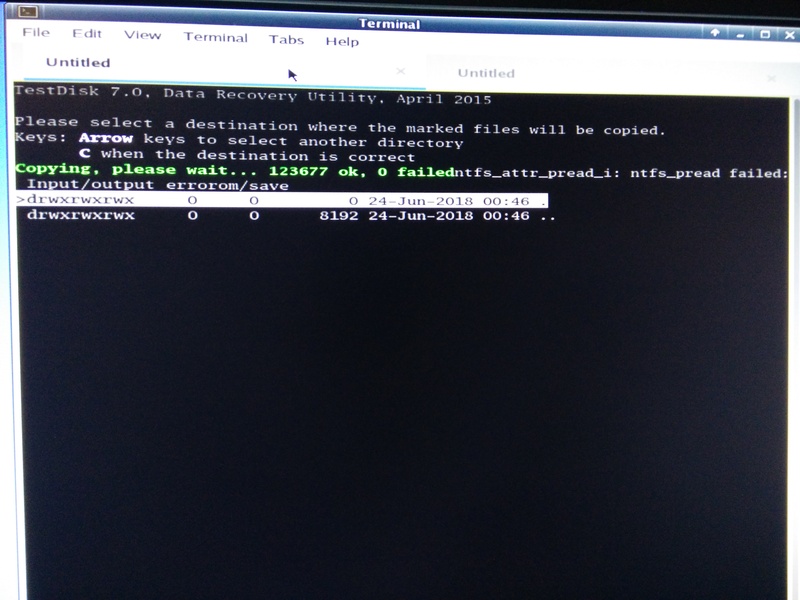 How to repair NTFS fs of SSD (or its image)? I'm in a situation where I need to fix the NTFS file system of a SSD or the image file that I saved from it using ddrescue. Which tool can do this? Windows was installed onto the SSD, but it also stored applications and AppData, ProgramData, user documents etc. 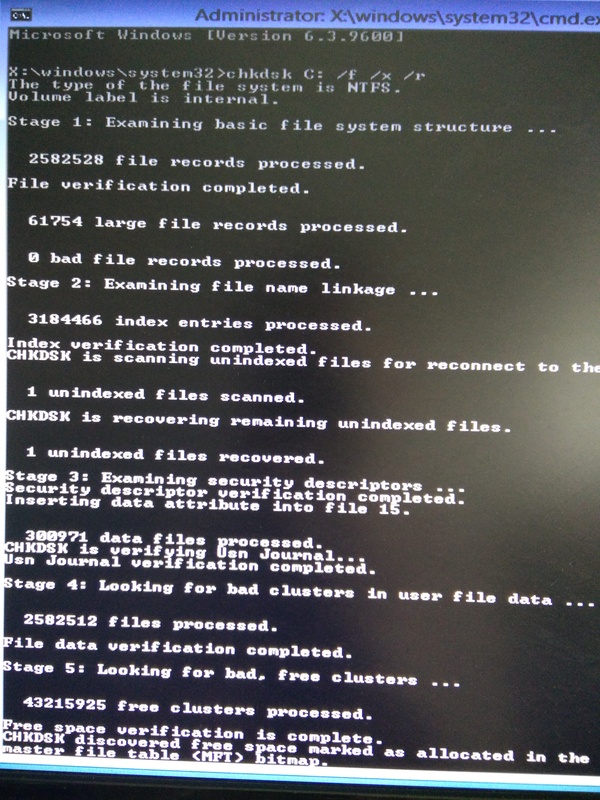 CHKDSK discovered free space marked as allocated in the master file table (MFT) bitmap. 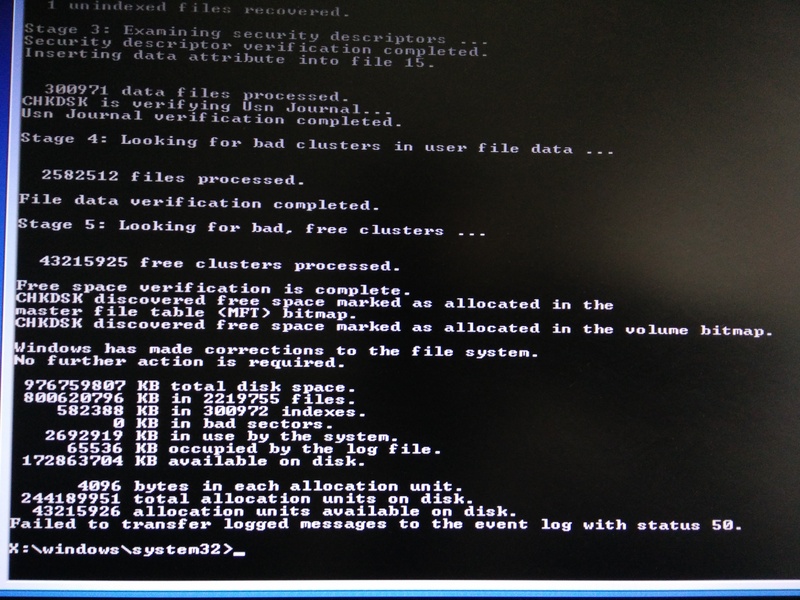 CHKDSK discovered free space marked as allocated in the volume bitmap. According to Microsoft docs: "Chkdsk will mark the space as free so the file system can use it." It said 119 GB free of 119 GB, so it claims that ALL was free on the SSD, which can't be! It should only be a few GB that were free (about 10). 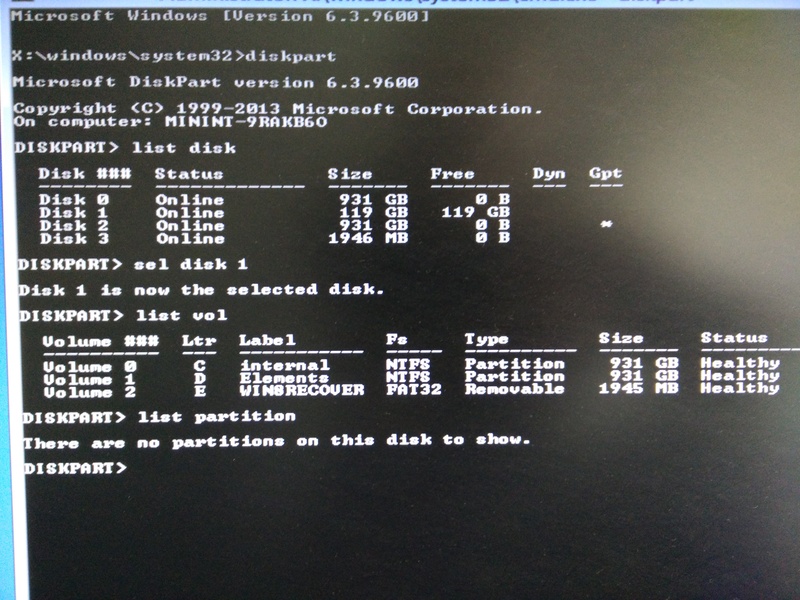 Also, diskpart says the read-only attribute is NOT set, so how can my SSD be locked? The SSD is sdb, the HDD is sda. (sdc is the usb stick that contains the linux live image and sdd is an external disk). 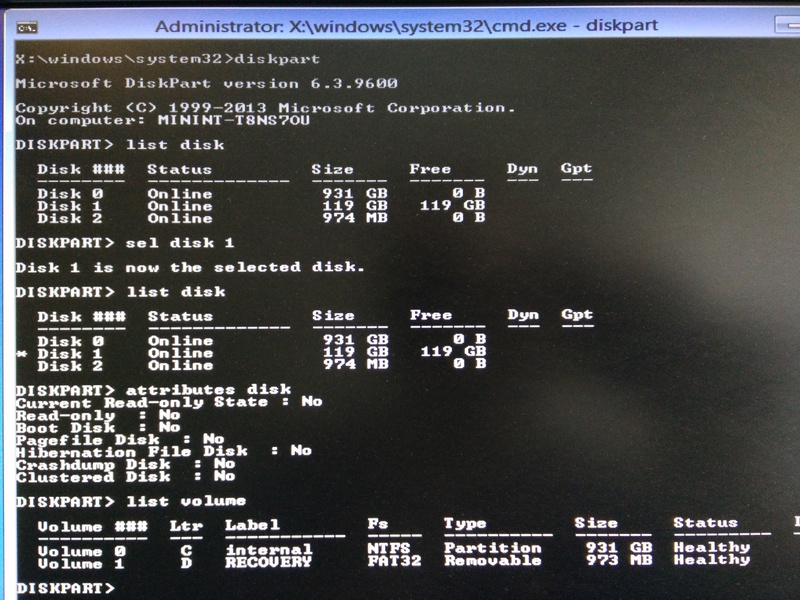 As you can see, it says "Disk /dev/sdb doesn't contain a valid partition table". So it wasn't possible to mount it. I became even more worried, and asked on IRC. 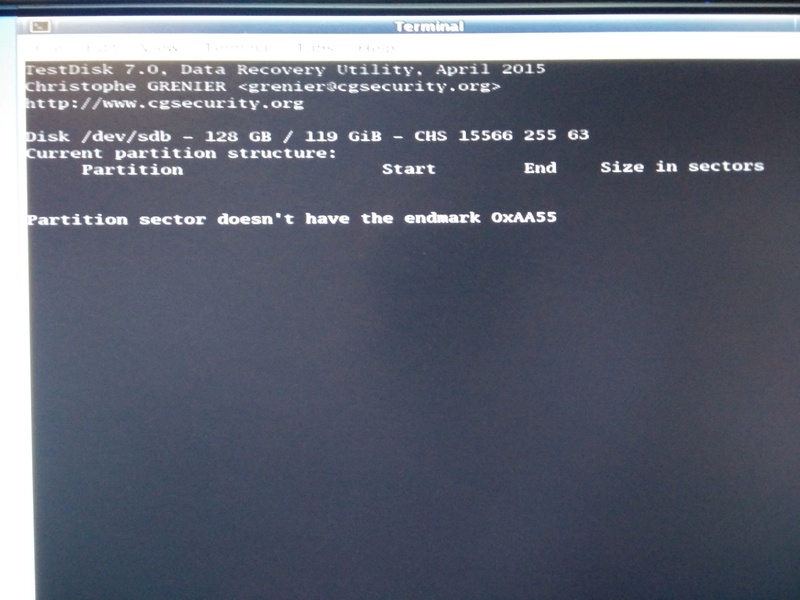 Someone recommended using ddrescue to save an image of the SSD, so I saved an image of the SSD as broken-ssd.img. 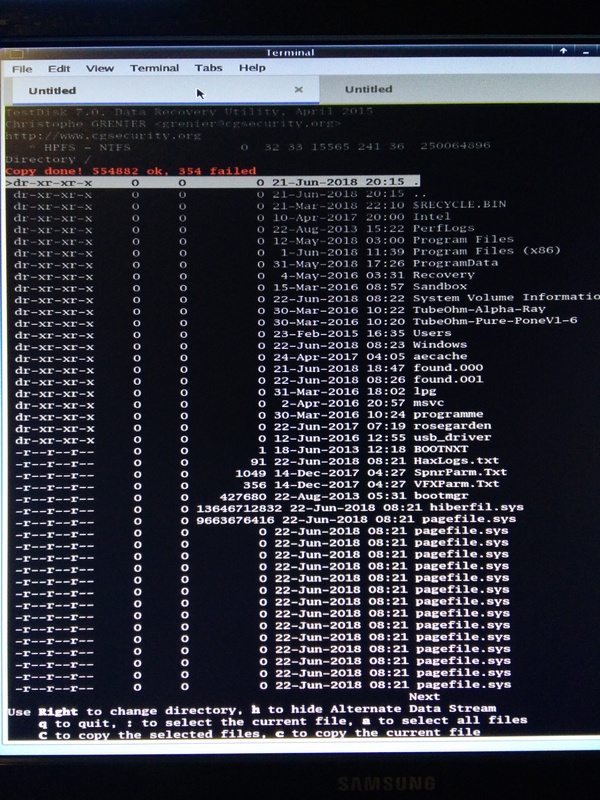 Then he recommended to use testdisk to extract the files from the SSD. 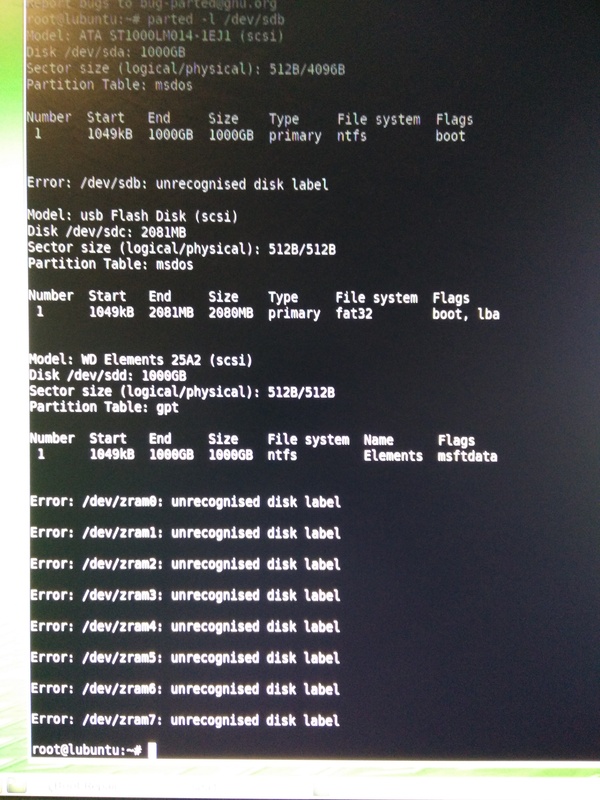 It said "partition sector doesn't have the endmark 0xaa55", but I could continue. After some time (after the first error occurred), it flashed many messages over the screen that scrolled by faster than I could read them (or take a pic), then it stopped at the main screen with "354 failed". After this, I power cycled the SSD by booting into BIOS and staying in BIOS for 30 min, and then keep the laptop powered off for 30s, then repeating the process 3 times. 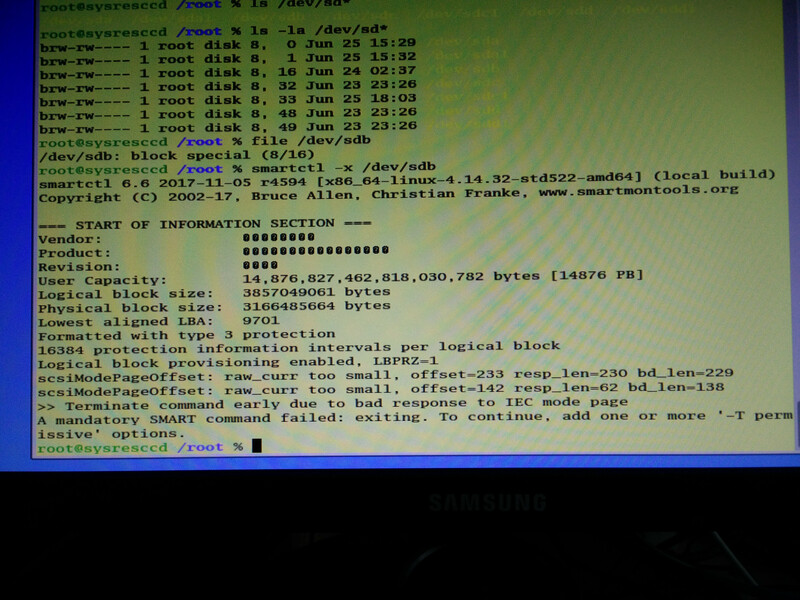 After this, I booted into the SystemRescueCd usb stick again, and now smartctl worked with sdb again! The guy on IRC said it looks healthy, is that true? 1. 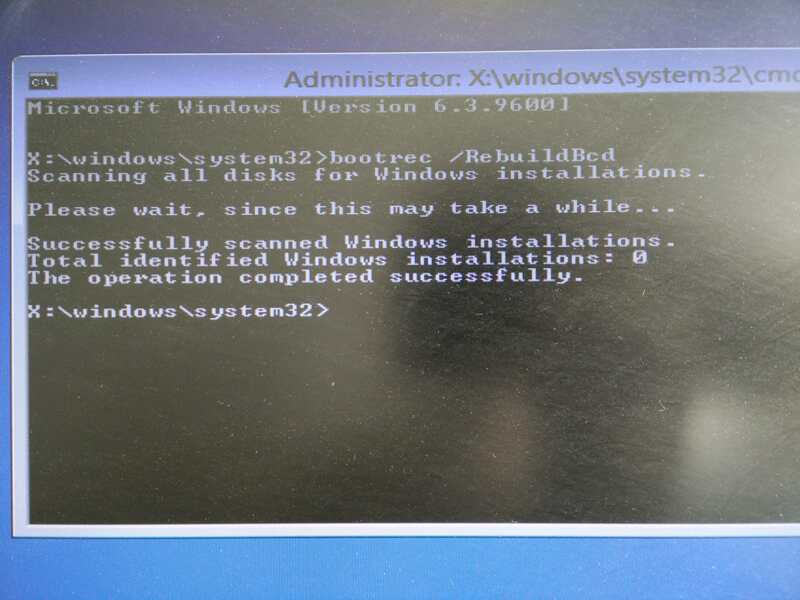 If it's possible in any way, I want to avoid having to reinstall Windows, and want to save the Windows installation that I captured in the broken-ssd.img file. 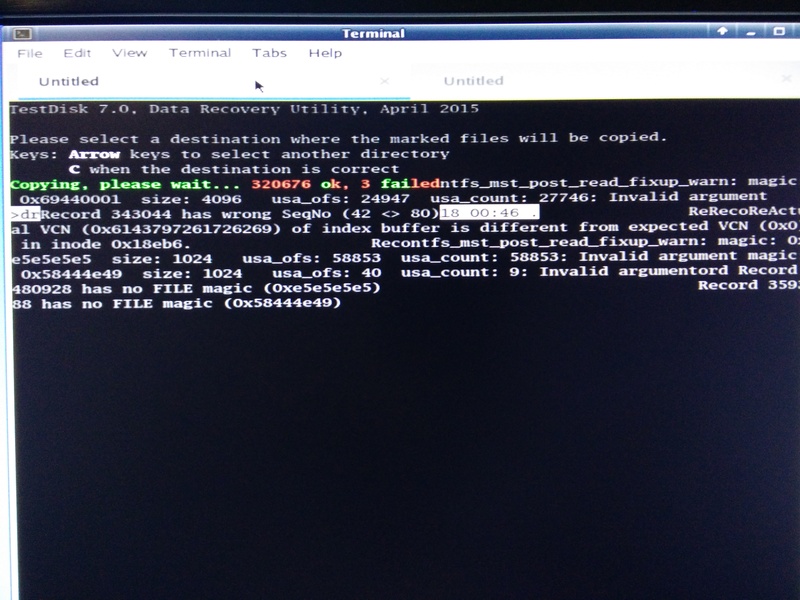 But for that, I need to be able to repair the file system, either on the SSD or in the broken-ssd.img file. 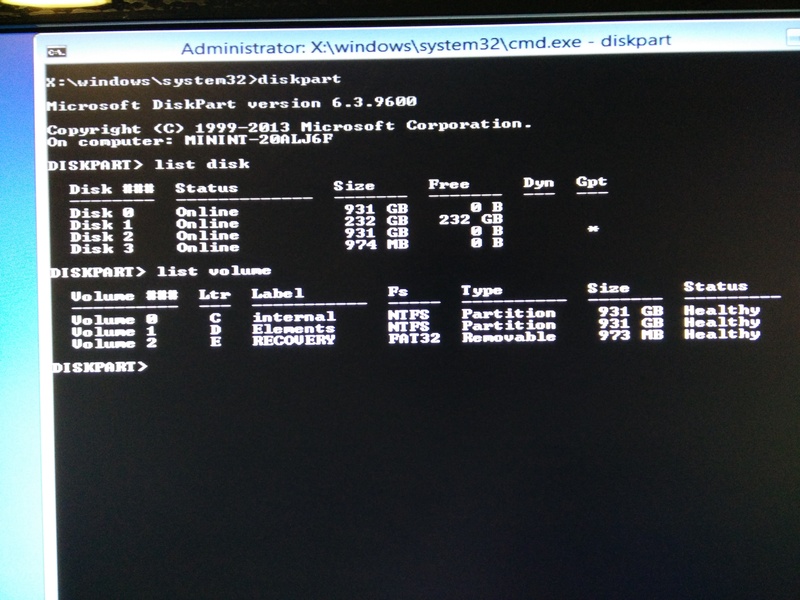 How can I repair the ntfs file system with testdisk or other tools (either on the SSD on in the img file)? 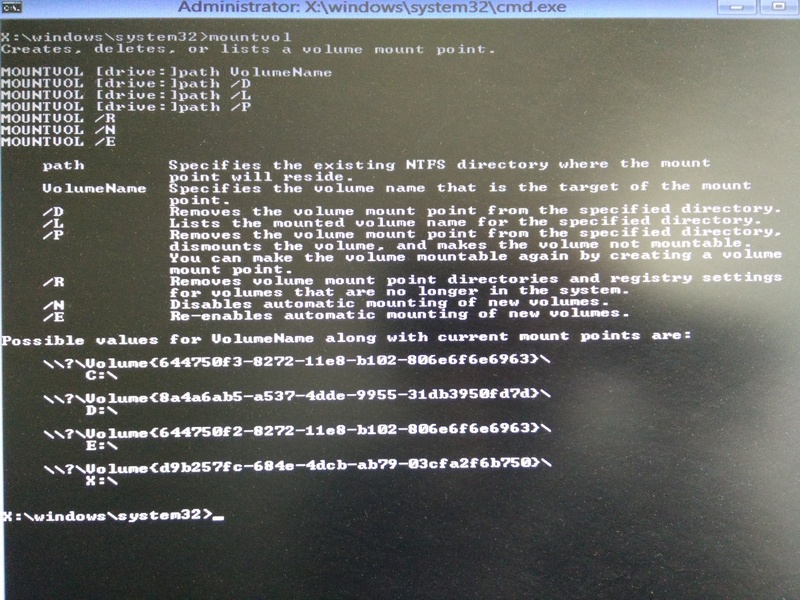 Should I try ntfsfix? 2. Is the old SSD's hardware still healthy, or does it need to be replaced? (I have it in this laptop since Jan 2015 without problems.) 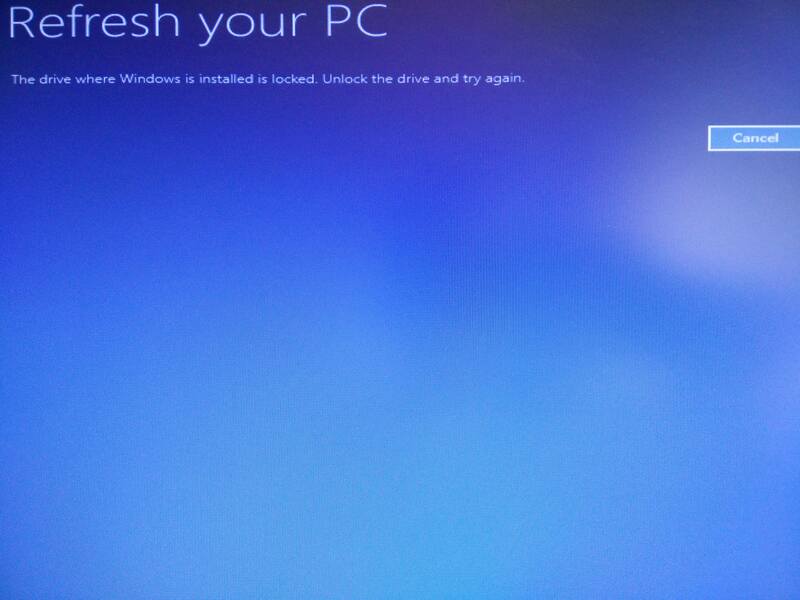 If it's healthy, how can I unlock it, so that I can repair it with the Windows recovery usb stick? 3. If I replace the SSD with a new one (Samsung 850 Evo), and I dd the broken-ssd.img onto it, Windows still can't boot because the file system is corrupted in that img file. 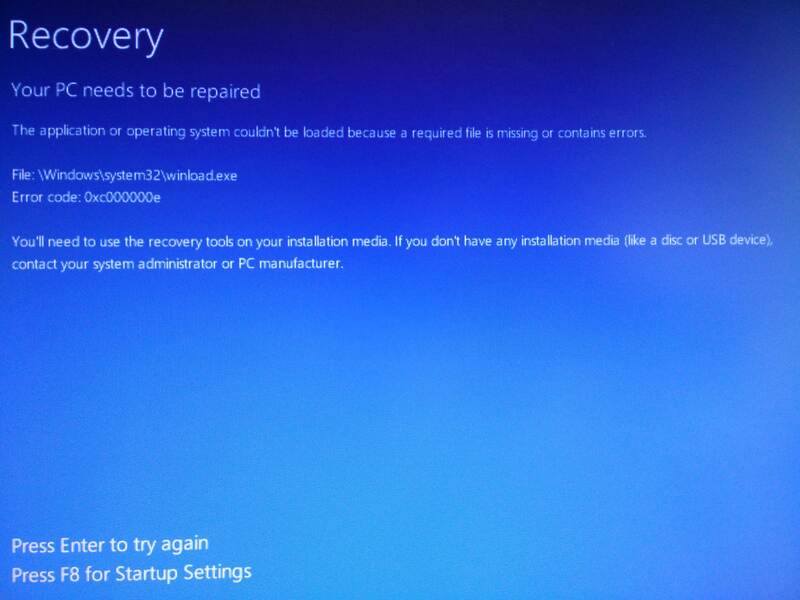 Can the Windows recovery usb stick's "Repair PC" function also repair the file system, or does it need the FS to be working, and can only repair individual files like winload.exe? 4. Will dd'ing the img file also make the new SSD appear "locked"? What causes this locking? 5. What is the best way in your opinion to proceed, and to save this Windows installation (onto the new SSD)? 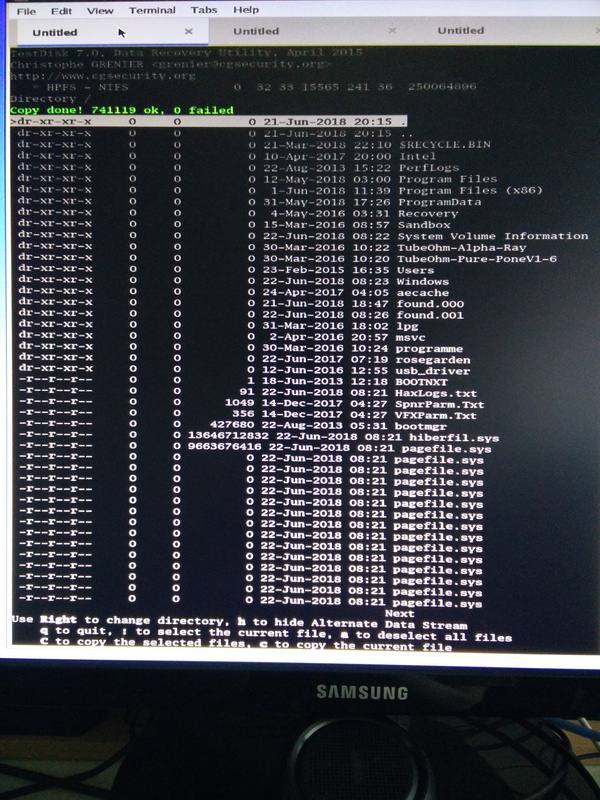 Re: How to repair NTFS fs of SSD (or its image)? It's very strange, ddrescue doesn't list bad sectors but smartctl information is damaged. 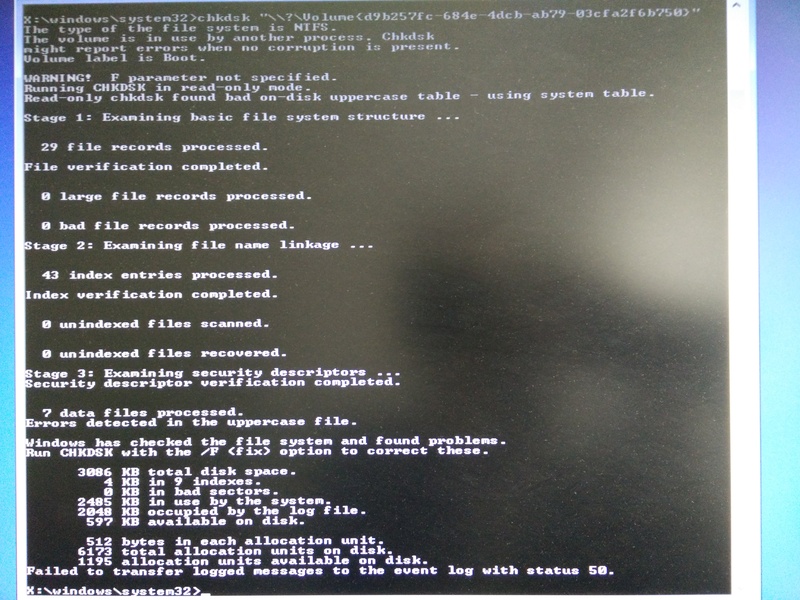 Remove the original SSD, try to write the image using ddrescue to a new empty disk and try to repair the clone using chkdsk. 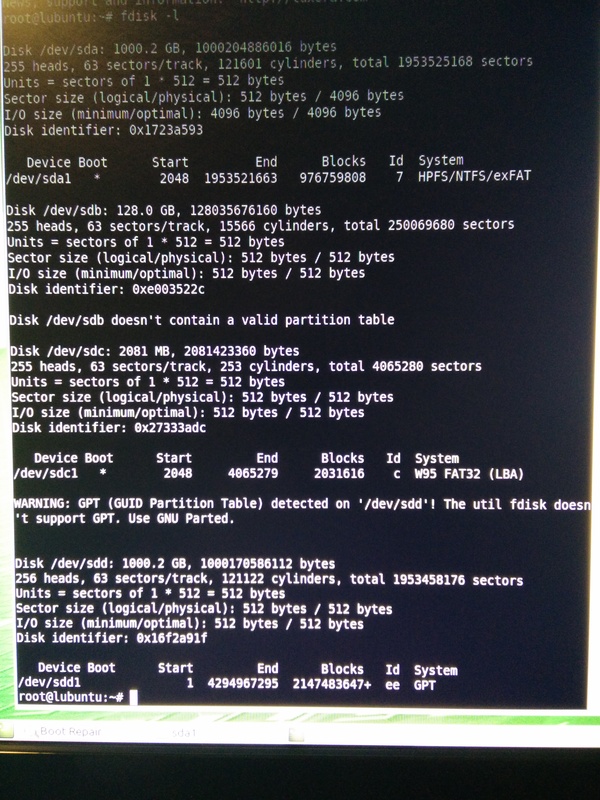 Btw, when I try mounting the broken-ssd.img, it fails with the error "ntfs signature missing". 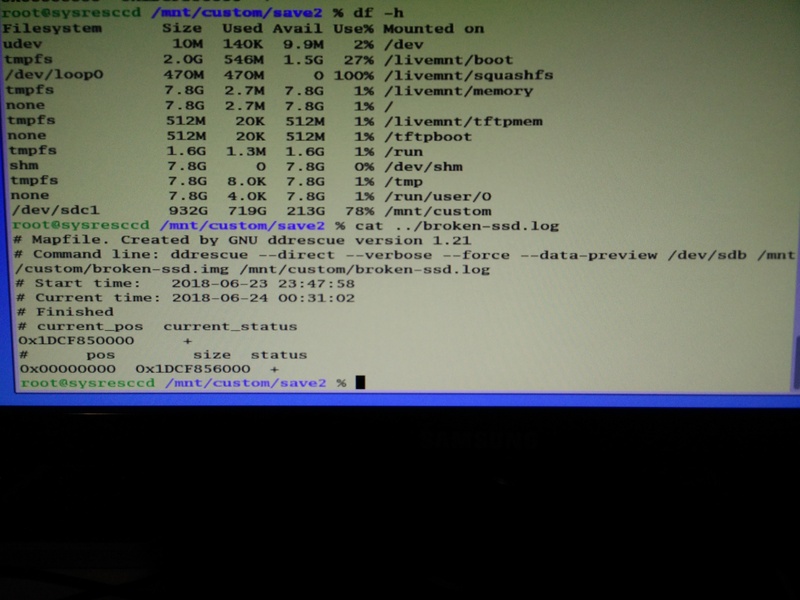 I replaced the SSD with a new Samsung 850 Evo and wrote the saved img file onto it, using ddrescue. As you can see, it says 3086 KB total disk space, which is wrong. Any idea how I can fix the file system of the written image on this new SSD (or the fs in the image file)? I'd really appreciate any help on this!